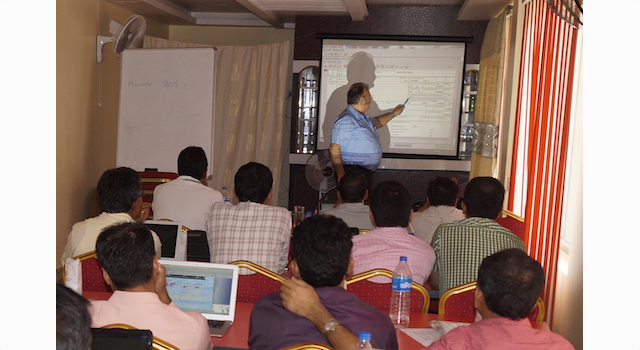 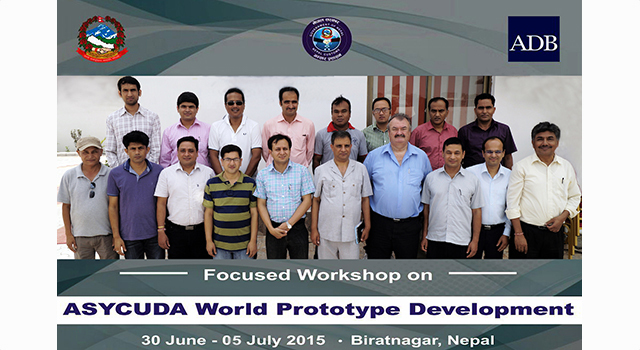 The Nepal Department of Customs conducted a Focused Workshop on ASYCUDA World Prototype Development from 30 June to 5 July 2015 in Biratnagar, Nepal facilitated by ADB e-Customs expert, Mr. David Wright. 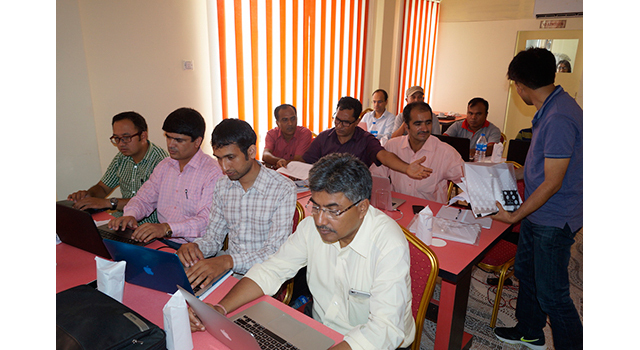 Seventeen participants from the Project Management Unit, Nepal Department of Customs, and selected staff from Customs offices attended the Focused Workshop. 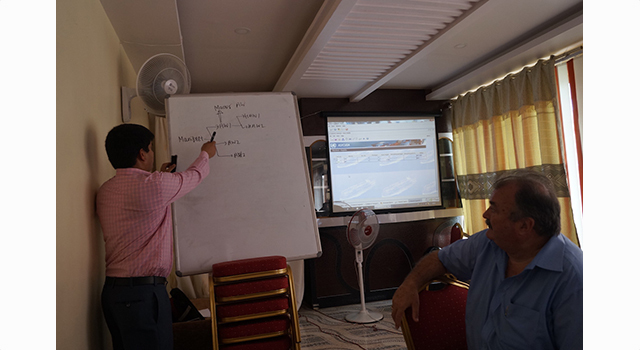 Identification of the necessary steps to be carried out by the Nepal Department of Customs to develop the ASYCUDA World prototype, using outcomes from the Workshop's hands-on sessions. 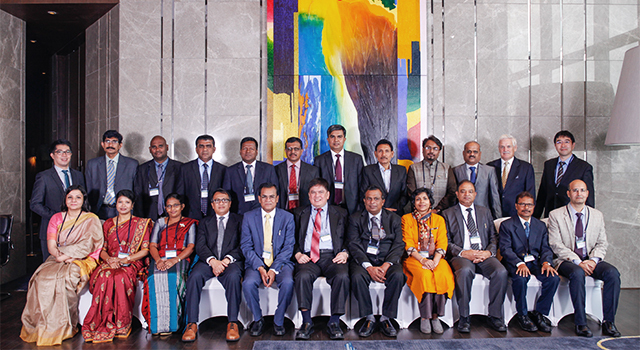 ADB financed the Focused Workshop in support of the Customs automation initiatives of the Government of Nepal as part of Customs reform and modernization initiatives. 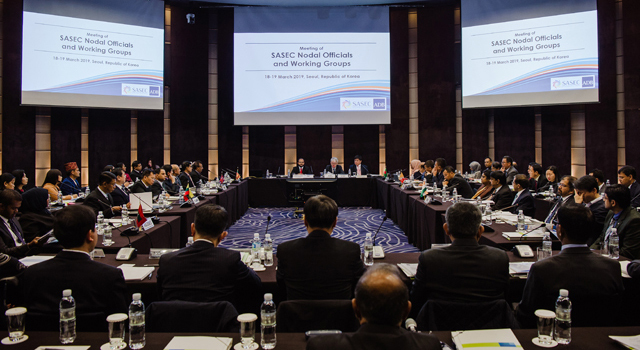 Customs reform and modernization is one of the four pillars underpinning the SASEC Trade Facilitation Strategic Framework adopted by SASEC countries in March 2014. 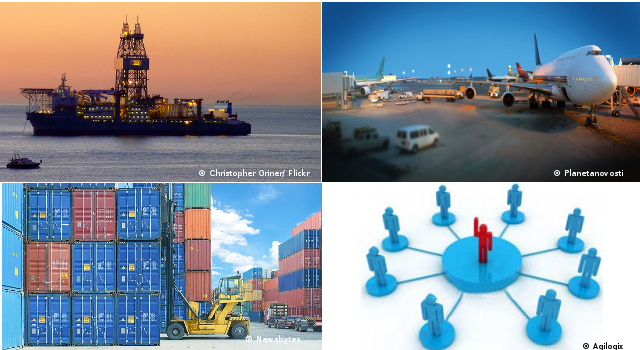 The Nepal Department of Customs and UNCTAD signed an agreement on 30 December 2014 for the Implementation of ASYCUDA World in Nepal under an ADB-supported SASEC project, the Subregional Transport Enhancement Project financed. 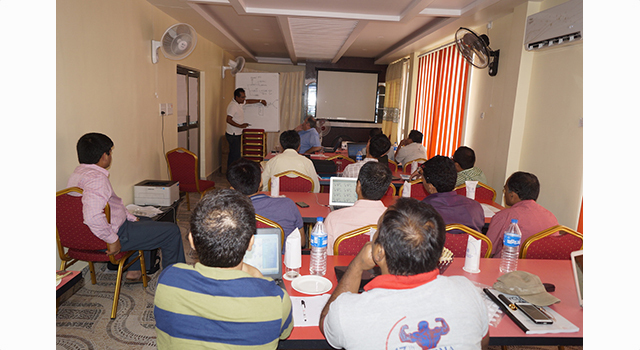 The project will upgrade the current ASYCUDA++ system to the ASYCUDA World.